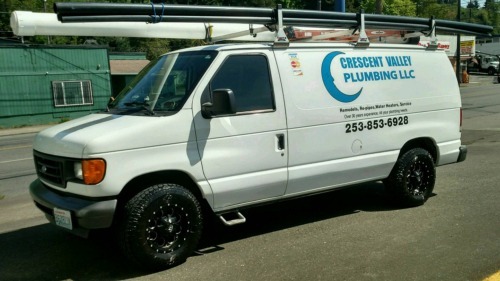 Crescent Valley Plumbing is a family owned and operated company with 30 years experience in the plumbing field. We are your "Mom and Pop" shop, which means we can offer you competitive pricing. You can count on friendly on-time service with no surprises. Work is done with integrity and your satisfaction is guaranteed with a one year warranty on parts and labor. We always stand behind our work. If you have an issue with our plumbing services, we offer a one year warranty. Customer satisfaction is ALWAYS number one. 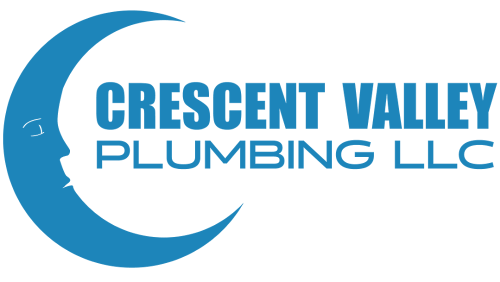 Why Choose Crescent Valley Plumbing?